Sinister 2 is coming sooner than you may have thought. While the film was initially slated for an August 21 release, eager fans of the first film were slightly let down when it was pushed back a week to August 28. Considering that it’s almost August now, you can get excited again knowing that the release has been moved once again back to August 21. Sinister 2 is directed by Ciaran Foy, who helmed the effectively creepy Citadel. It’s written by Scott Derrickson and C. Robert Cargill, who wrote the first film. Derrckson of course also directed the first one. 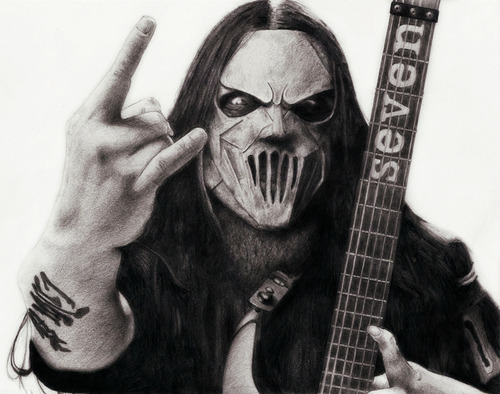 Based on the promotional materials we’ve seen, Buhguul will retain his signature Mick Thomson-esque look.